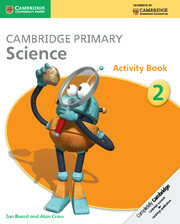 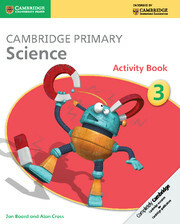 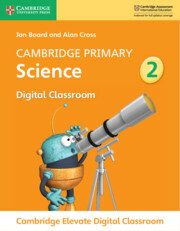 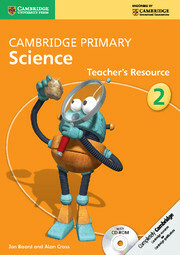 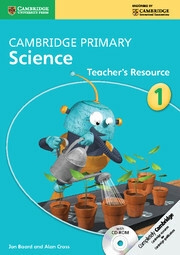 The perfect accompaniment to the series, Digital Classroom helps you bring science to life. 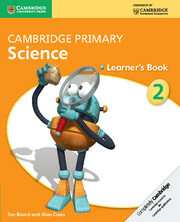 Share pages from the learner’s books and activity books with your class and zoom, highlight or annotate text to emphasise important points. 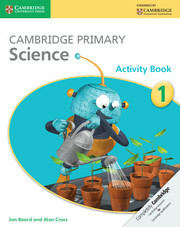 Stage 1 includes videos on changing movement, the strength of plastics and growing seedlings to introduce your learners to practical investigations and help them think like scientists. 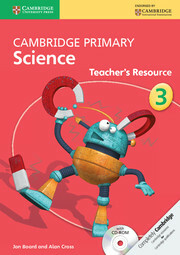 Animations of scientific concepts with built-in discussion points help improve your learners’ understanding, while the interactive glossary introduces learners to key scientific vocabulary. 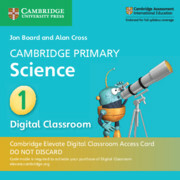 This card gives you access to your Digital Classroom resource on the Cambridge Elevate platform. 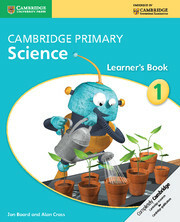 Available as a 12-month single user licence. 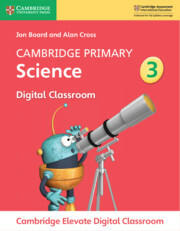 This card gives you access to your Digital Classroom resource on the Cambridge Elevate platform and is available to buy from distributors. 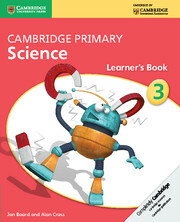 If you wish to buy this directly from us, we will email you a book code – please contact your sales consultant or customer services.